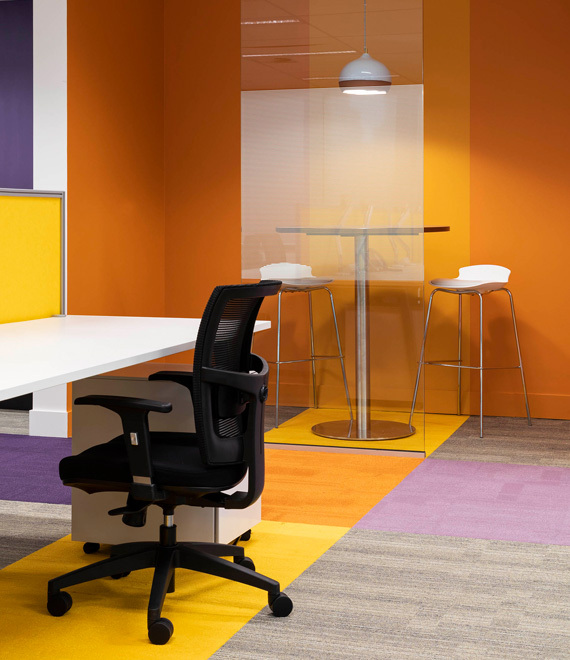 Working with design partners in Florida, Urban Fitouts delivered 500m2 of office space for the US based ConnectWise. 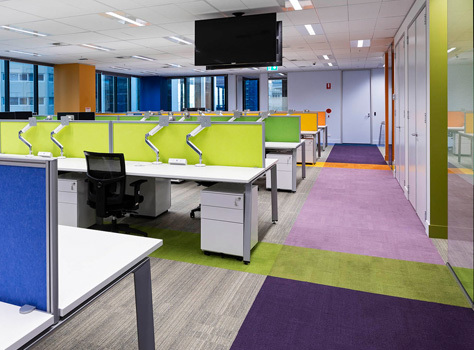 Situated in a highly sought after tenancy at 1 Market Street, 14 different carpet and paint colours were employed to vivid effect in this makeover with the incorporation of unique granite benchtops adding texture and weight to the design. 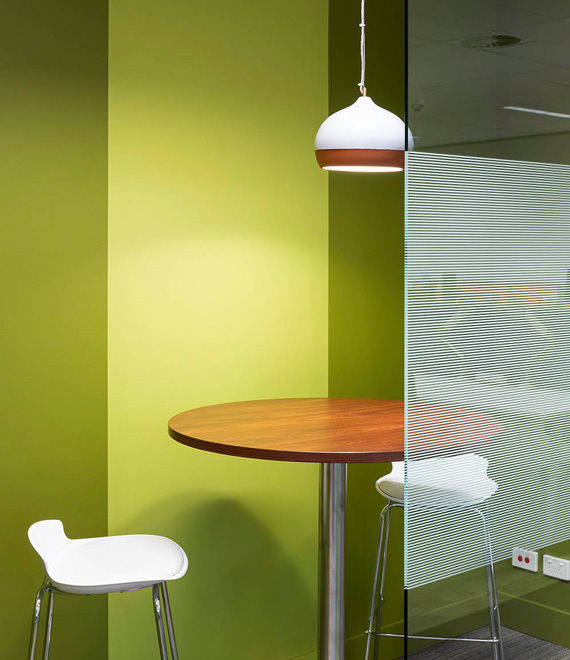 The spaces delivered included reception, front of house, meeting rooms, breakouts, 70 workstations and quiet spaces.